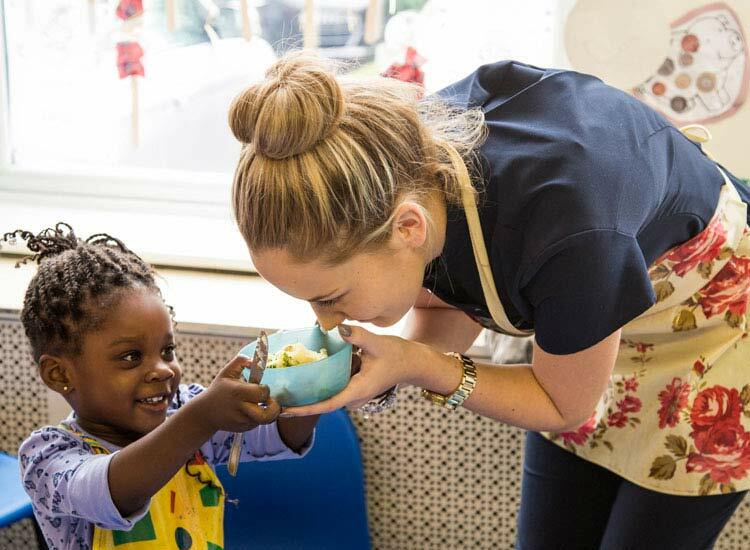 Here at Poplars Day Nurseries, we take time and care in recruiting the right people to work in our locations. We ensure that they are properly qualified, vetted and checked out in accordance with our strict Safeguarding Policy. We believe all staff must attain a level 3 NVQ to be sufficiently qualified in providing the high standards of care we deliver. We train all staff in-house to ensure that they understand all age groups and how the Poplars approach complements the EYFS. Staff are encouraged to attain higher qualifications, which are essential for developing quality and new ideas. 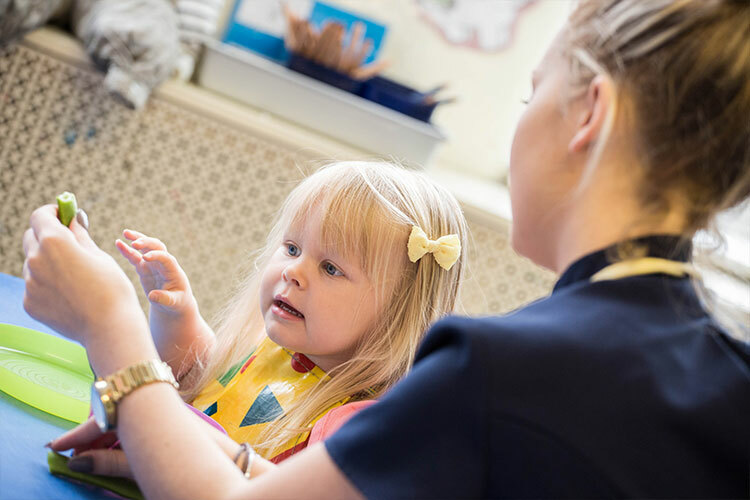 We believe learning is a lifelong process for everyone associated with our nurseries, whether children, staff or parents. 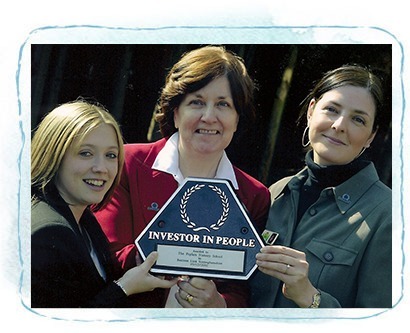 This is reflected in our Investors In People award, which is regularly reviewed and upheld. The safety and security of your child is our main priority and our entire team are fully aware of our health and safety procedures. We ensure that visitors are met on arrival and escorted around the premises for the duration of their visit. This way parents and carers can rest assured that no child is ever exposed to any risk, and that security is effectively upheld in all circumstances. Every member of our team has also undergone in-depth health and safety training and holds first aid certificates – although we ensure that a fully qualified senior member of staff, with thorough training, is always present to administer any medicines or first aid. 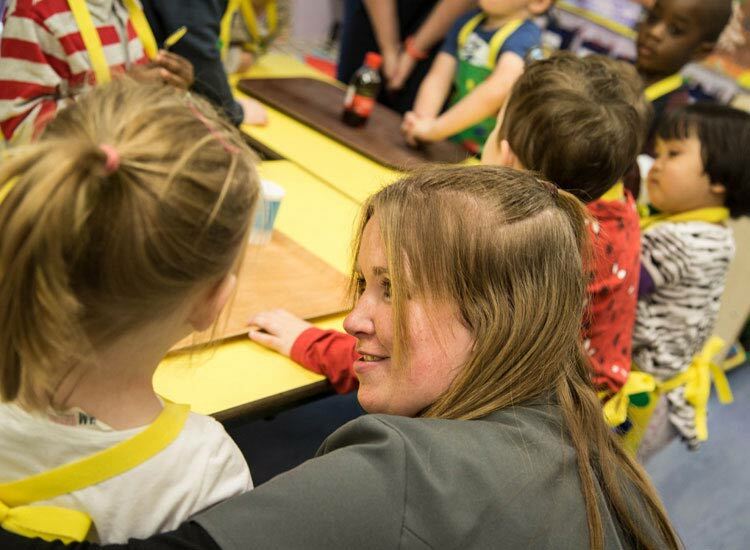 We have many floating members of staff, all of whom are fully qualified to provide consistent support for your child should any regular staff members be on leave or on training courses. This ensures that your child always recognises and trusts their carer. 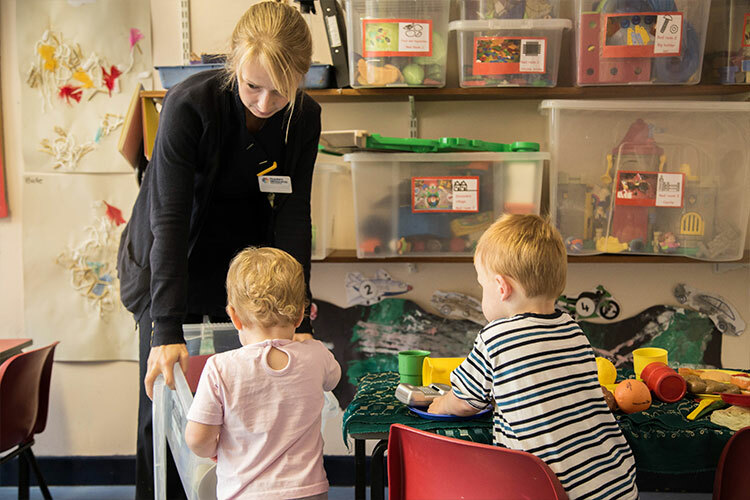 This way we can ensure our high standards are maintained as we never require supply staff, and provide consistent care that will keep you and your child happy in our company. Parents are key to every child’s developmental needs so there are many ways that we involve parents. Regular trips are organised away from the nursery, productions to showcase what the children have learnt, transitional visits, development books go home each term. This way parents feel valued and part of nursery life and are well informed when their child starts school. We believe our best asset is our team of well trained, dedicated and happy staff. This creates an enjoyable learning environment and ultimately results in happy children and parents. We always value interaction with parents and will ensure that we take the time to discuss your child’s development and sensitively address any concerns you may have. This means that you can be confident that we will provide the best possible care for your child while they are with us. 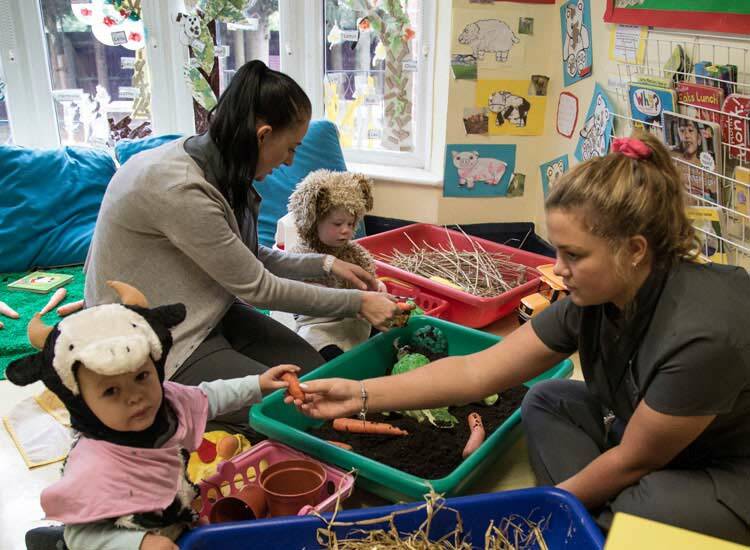 If you are located in Sherwood, Daybrook, Woodthorpe or the surrounding Nottingham areas and would like to arrange a visit to either of our nurseries so that you can experience our unique approach to learning and childcare for yourself, simply contact our team at Poplars Blossoms Nursery or Poplars Day Nursery today.